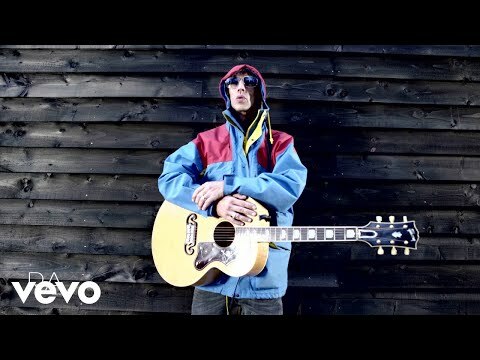 Bittersweet Triumph: How Richard Ashcroft and the Verve turned eight hard, drug-soaked years of breakdowns into rock & roll salvation. 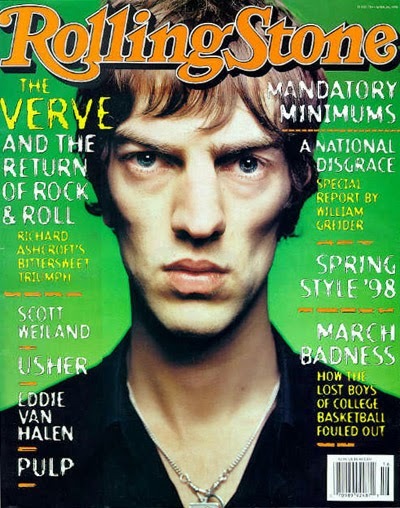 That's the title, and in case you never had the chance to read it, The Verve's 1998 article and cover story in Rolling Stone, a United States-based magazine devoted to music and popular culture, has been archived on their website. It's worth a read. Check it out here. 9/14/2010 - The Rolling Stone link above no longer works. Please go to the Articles section here for this story.